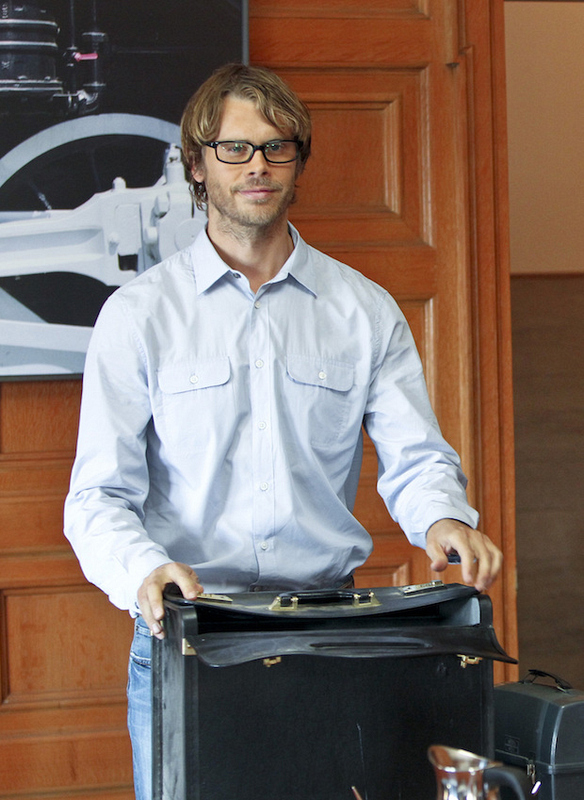 Early in Season 2, it was revealed that Deeks worked as a public defender before joining the police force. His past profession came up again in Season 4 during a case involving a former client, Jenny, who tried to help Detective Deeks. A couple of episodes later, Kensi mentioned his career as a lawyer—joking that she couldn't picture him in a suit job.